Unpredictable April snow aside, it is officially spring. With the change in seasons, it's a great time to swap out winter styles for something vibrant. 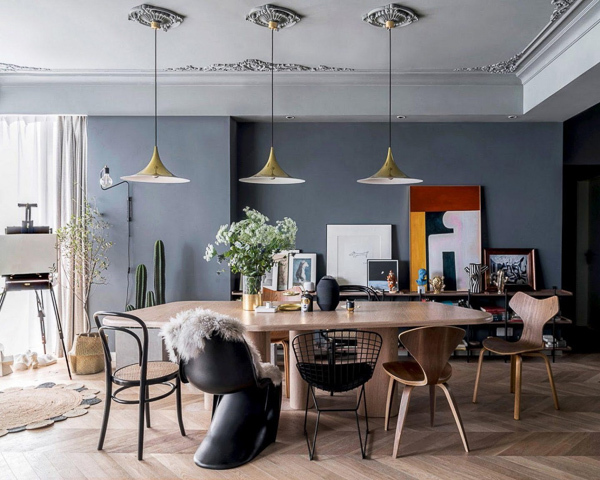 We spoke with our stager, Molly, owner of Modish Co., to get the scoop on interior design trends for 2019: Q: What are the recent trends for 2019 home decor?